A recent news feature form Reuters looks at the relatively unknown reality that asbestos is not technically illegal in the U.S. There was an attempt to ban asbestos in the late 1970s via a regulatory action by the United States Environmental Protection Agency (EPA), but the muscle of these prohibitions were removed as the legislation was overturned by action of the U.S. Supreme Court by the early 1980s. For this reason, small amounts of asbestos are still being used in the U.S., and these small amounts may still be deadly to those exposed. As discussed in the news feature, the number of deaths and new mesothelioma cases has not gone down, as we would have hoped, despite a major reduction in the amount of asbestos being used. In fact, they have actually increased. One thing to understand is that not all asbestos is the same – but all can be hazardous to your health. Asbestos is a naturally-occurring mineral that is made up of one of six silica elements, but it is also able to take many forms. One of the common forms is called Chrysotile asbestos, which is often known in the industry as white asbestos. White asbestos can be just as harmful to humans as other kinds, although defendants will argue there is less of chance that it will give off dust that may contain the deadly fibers that can become embedded in a layer of tissue known as the mesothelium, where they can metastasize into the deadly form of cancer called malignant mesothelioma. 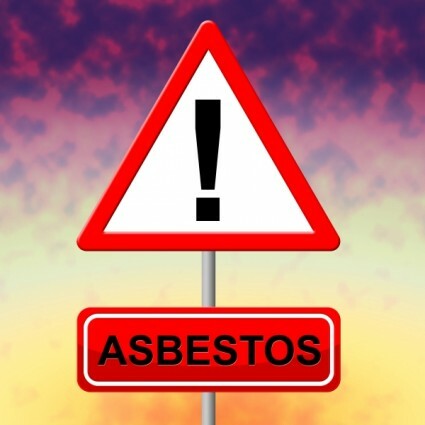 Other types of asbestos known to be extremely dangerous are called Amphiboles asbestos. This describes five different forms of asbestos that are considered very dangerous in an occupational setting (to workers). In the Reuters story, a geologist form Harvard University in Boston opines that white asbestos is less harmful as the amphiboles and may actually have value in industrial use today. The reason he says the material may be useful is because it is a very strong material that is resistant to heat and caustic chemicals and does not pose as high a risk to humans as one might originally think. While this may be true, it is hard to imagine why anyone would take such a chance with human life knowing what can happen. It is also hard not to compare these claims to the decades of claims from the asbestos industry that their products were safe, despite the fact that they clearly knew of the risks involved. The reason they were able to get away with making such fraudulent claims, as our Boston mesothelioma attorneys can explain, is because they knew that it would take between 20 and 50 years for people to develop symptoms of malignant mesothelioma, and by the time these patients go to the doctor and get a diagnosis, they are often told they have very little time left to live. Another reason this professor claims that white asbestos is not that harmful to humans is because unless there is long-term exposure from the fibers, they will dissolve in the lungs before the 20 to 50 years when the cancer typically forms. Still, there are many instances in which white asbestos has been documented to have caused cancer. 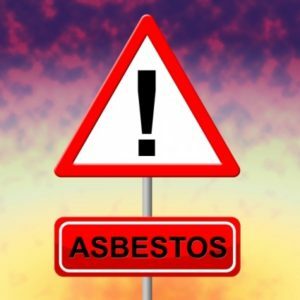 Those who were exposed to both Amphiboles asbestos and Chrysotile asbestos and have suffered injury as a result should consult with an attorney to determine whether you may have a case for damages.